"Miss School ... Miss Out" is the mantra of the I-KAN Regional Office of Education's Attendance Assistance Center staff who make it a point to recognize area students who make it through an academic quarter with perfect attendance! The I-KAN Attendance Assistance Program helps students stay in and graduate from school by providing prevention and intervention services to students and their families. The program serves 19 school districts in Kankakee and Iroquois counties which includes a total population of approximately 24,000 kindergarten-12th grade students, more than 2,100 teachers and over 60 building principals. Supplemental services are provided through AAP and optional education through the Students All Learning Together (SALT) Program. "Miss School ... Miss Out" is the mantra of the I-KAN Regional Office of Education's Attendance Assistance Program staff who make it a point to recognize area students who make it through an academic quarter with perfect attendance! Activities are targeted to approximately 13,000 K-6 students and their families. Local businesses provide financial support for prevention incentives. Quarterly rewards are given to all students with perfect attendance. A school can refer students who are subject to compulsory school attendance when an attendance rate falls below 95%. Supportive services must have been provided by the school and have failed to result is the cessation of truancy or have been offered and refused. A caseworker from the AAP makes contact with the parent and student in order to discuss the reasons of the student's absenteeism. 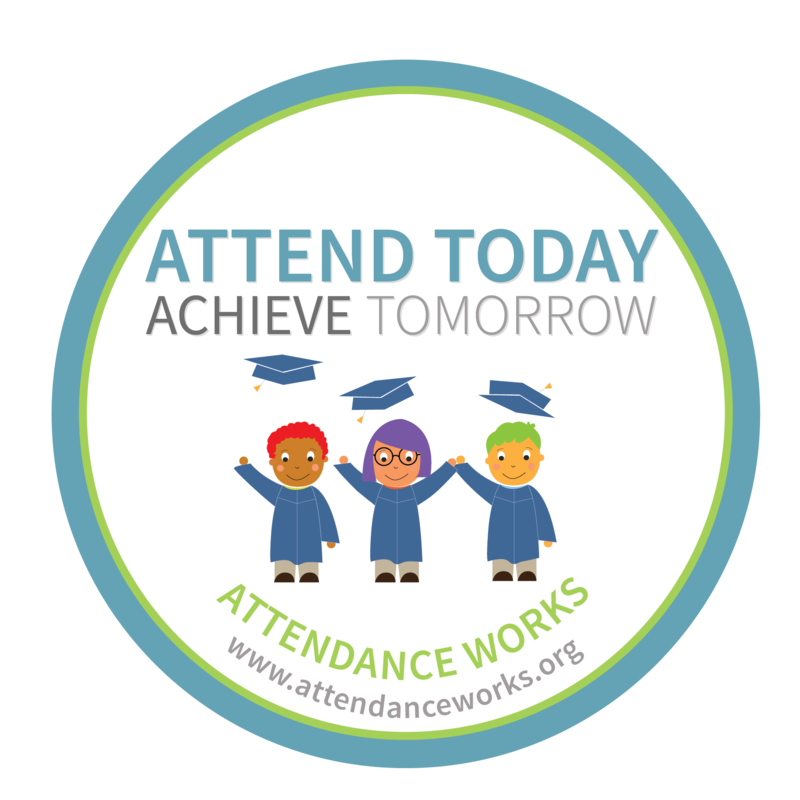 Attendance goals are developed in an Individualized Optional Education Plan (IOEP) which is prepared by the AAP caseworker, referred student, student’s family and school personnel. Caseworkers provide any networking resources and referrals to community agencies that could assist the family to accomplish their goals. The AAP caseworker makes weekly contact with school personnel and referred students. When truancy continues after services have been provided, students and their families are referred to the Truancy Review Board (TRB) where they are presented with a contract explaining what must be done to avoid going to court. If attendance does not improve after all efforts have been exhausted, a truancy petition will be referred to the States Attorney office. Parents who have a student on the truancy program may receive a truancy ticket from their local police department if the student's absence is unexcused. For more information about truancy prevention or intervention, contact Michelle Fitts, AAP director, at (815) 939-8838.